With Denver constantly growing and bringing more people into the city, it’s hard to imagine what cost of living expenses will look like next year, let alone in ten years. 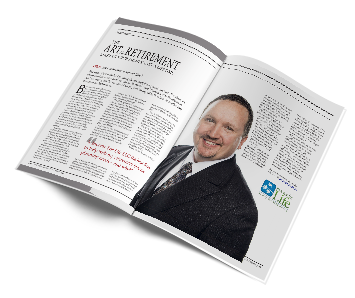 This poses a challenge for pre-retirees and other individuals looking towards retirement. How do you know you’re going to have enough money in order to stay retired when you finally make the leap? Retirement income planning can be tricky business in order to make sure that all your future expenses will be covered once you leave the job market. Income for Life only does retirement income planning, so when you opt to work with us, you’ll have truly knowledgeable and experienced individuals helping you to plan out your future so that you won’t have to worry when you’re ready to retire. You shouldn’t have to leave your Denver home when you retire in order to cover your expenses; the right retirement planner can help you address many aspects of your retirement future in order to keep you comfortable during your retirement years. Every individual has a unique financial situation when it comes to retirement income planning, so give Income for Life a call today to get started!